Capacity and task planning, accurate repair assessment and carrying out safe, profitable repairs are key goals of every bodyshop business. Audatex provides solutions that enable you to achieve all of this, driven by our unrivalled, rich data. Our technical database covers over 30 million vehicles, 98% of those on the UK’s roads today. Speed up workflow, communicate with stakeholders, increase customer satisfaction and carry out safe, profitable repairs. 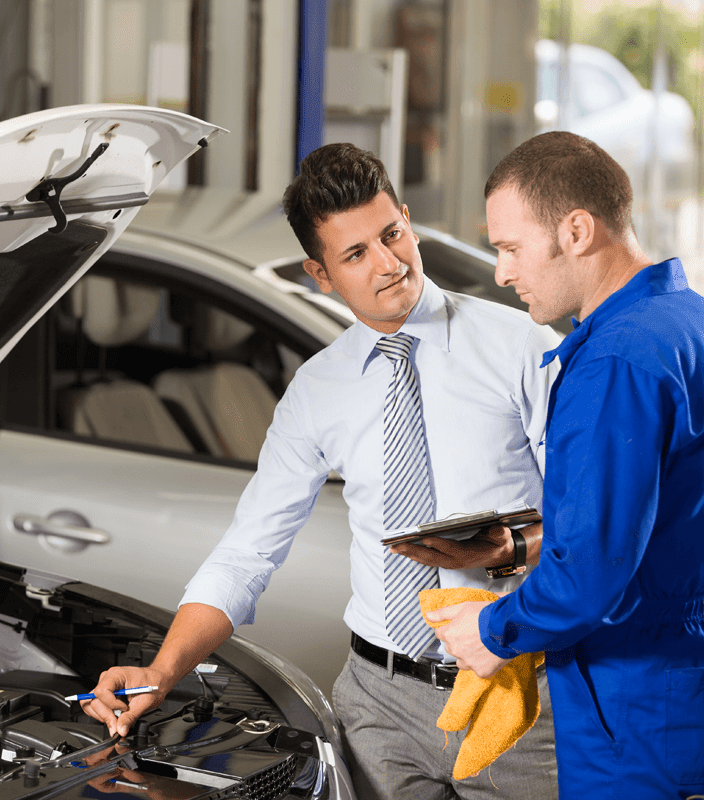 Our integrated solutions make it easier for you to formulate effective, right first-time decisions, repair more vehicles, optimise and reduce repair cycle times and improve customer satisfaction. A single platform for repair estimating decision support and damage assessment – provide quick, convenient and accurate estimates. Electronically submit requests for payment and get paid faster. Guides, tips and detailed how-tos for Workshops inc.: Vehicle repair methods, Technical data, Vehicle Diagnostics, and Bodywork. Detailed Management Information and featured metrics that help you turn repair data into valuable management information and insight, to help you drive business improvement. We can also provide you with monthly snapshots of your business performance data.